Remove shells from eggs and slice open length wise. Remove the yolks into a small bowl and save the whites for later. Using a food processor or blender, blend together yolks and remaining ingredients. Using a pastry bag and a star tip (I like to use 2110 tip—very large star tip—as it makes the prettiest fillings), pipe the egg yolk mixture into your egg whites and garnish. Enjoy! Our Culinary Crafts main commissary is located in Pleasant Grove, so we are constantly looking for great places to hold a business lunch. We polled our chefs for their favorite places to eat. Ryan and Kaleb then set out to narrow it down to 10 but there were too many good ones so we narrowed it down to 15! Pizzaria 712- This has been a Crafts family favorite since it opened. They never fail to impress. The wood fired oven fueled with apple wood tuns out crusts that will make your mouth water! Oteo- This family run Mexican joint has a fabulous story. The food is creative and authentic. Certainly an elevated dinning experience. Cravings- Since we are based out of Pleasant Grove, Cravings was such a pleasant surprise! They hold true to the eating philosophy we do- Go Slow. Take your time and enjoy the food and company! 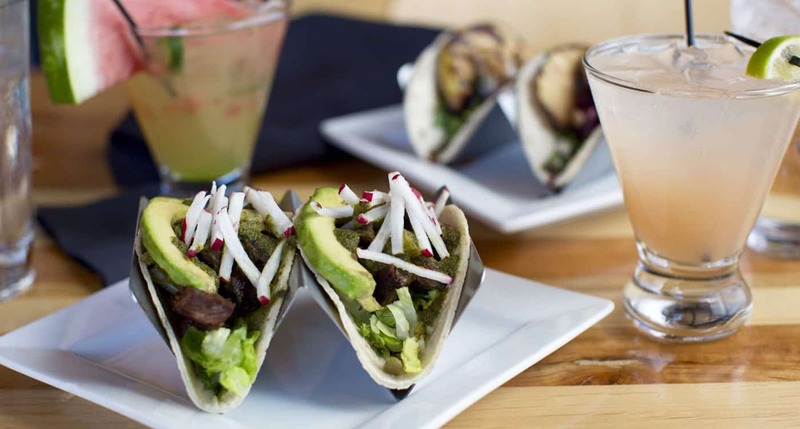 Taqueria 27- These tacos offer a great blended flavor of creative Latin American and local Utah flavors! Don't miss out on their specials- they are always changing and will blow your mind. 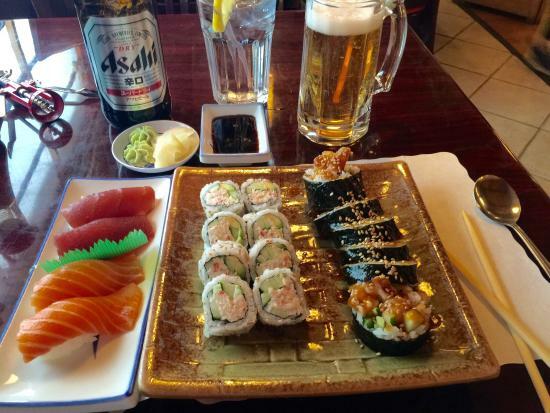 Yamato- As innate sushi lovers we have been visiting Yamato for over 20 years! We grew up with this space and recipes. 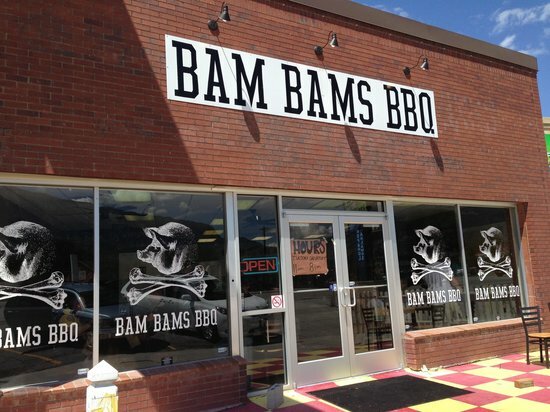 Even as Utah county grows in food offerings this classic is still a great visit. Chom- Burgers are some of the Crafts' brothers favorite food. Ditch the fast food and bask in the beauty of this burger! Sidecar Cafe- A sandwich shop with a flare! 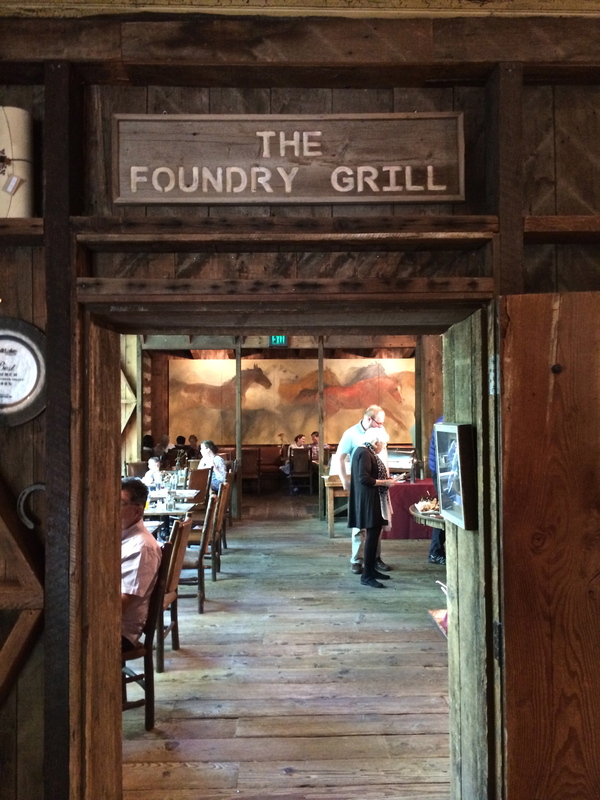 This rustic joint has a lot of personality and so does the food! Straptank- A Brewery in Springville! 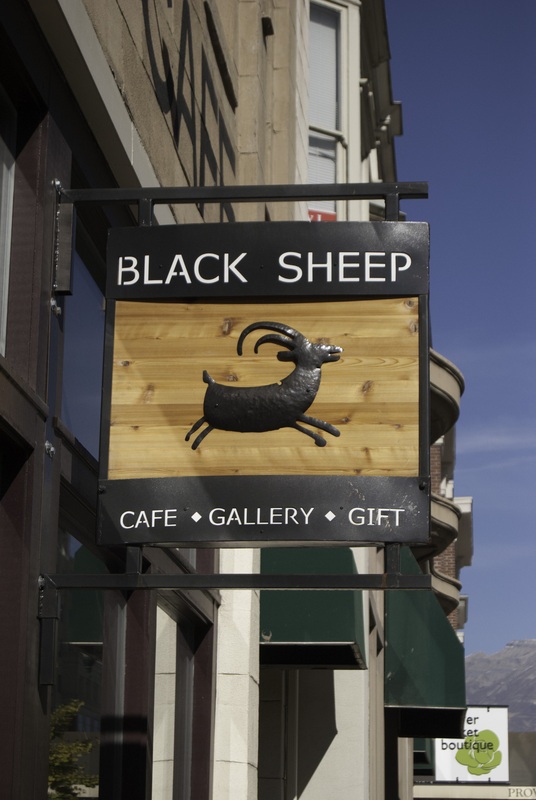 What a great little joint with a wide menu featuring so many of native Utah favorites! We love potatoes of all varieties, in all styles, all year round. But especially on St. Patricks Day, as part of an Irish themed menu, we love some fish and chips or stout braised beef with mashed potatoes. This is one of our favorite recipes. And in case you're worried it's a misprint, yes, the amount of butter is correct. Just trust us on this one! Ingredients -3 pounds of yellow potatoes (Yukon Golds are perfect) -1 1/4 pounds of butter, cubed -1/4 cup of heavy cream -kosher salt Boil potatoes in lightly salted water until tender (about 20 minutes). Drain and allow to cool. When potatoes are cool enough to handle, remove the peel. Puree the potatoes with a food mill / ricer into a large sauté or sauce pan. Heat the puree over a medium heat, turning frequently with a rubber spatula. Watch for the potatoes to release moisture as steam and continue stirring until they take on a drier, fluffier consistency (about 3 minutes). Reduce heat to low. Add butter 1/4 pound at a time, stirring until completely melted, smooth, and creamy before adding more. After all butter is incorporated, whisk in the cream. Salt to taste. Plate and serve immediately. Enjoy! Host an Olive Oil Tasting! Extra virgin olive oils. Start with 3-6 oils. Pick premium selections. And look to achieve as much variety as possible - oils of varying itensity, of different colors, and from multiple locales. Bread. Something with a great crust. Simple breads sans any flavors or accoutrements (the bread is simply to deliver the oil, not compete or contrast with it). Palate Cleanser(s). We suggest fresh fruit (apples, oranges, berries, etc.) and sparkling water. First, pour about a tablespoon of the first olive oil into your wineglass. Swirl the olive oil in the glass. Cup the glass in one of your hands and cover the top of the glass with the other. Swirl gently to release aromas. The warmth from your hands with help the aromas release as well. Uncover the glass and smell the oil deeply. Take mental notes of what you smell. Is it peppery? Fruity? Buttery? Next, take a sip of the oil almost in a 'soup-slurping' fashion. Allow the oil to run across the palate. Breathe in through your nose. Try to smell the oil again before swallowing. As you exhale, swallow the oil and concentrate on the flavor. Think about some general categories such as fruitiness, pungency, bitterness, earthiness, pepperyness, etc. Write down your observations and then compare them with your fellow tasters! You can also re-taste the oil by pouring it on a small plate and dipping the bread in the oil and seeing how that affects the taste. When you are ready to move on to the next oil, cleanse your palate with plain bread, a slice of apple, and/or sparkling water. Repeat the process for the oils. Taking notes helps. Putting your impressions into words and discussing them with others will help them take form and become more specific. It also helps to recall your thoughts later on when shopping for oils for unique purposes. Below is a great card that's fun to give each guest to help them take notes. Eat well! Cleanse the palate. Many flavors of good dark chocolate are subtle and will be lost or ruined when tasted against lingering flavors from a meal. Apples, citrus, and other light fruits can work well. Sparkling water is an excellent option. Fruit and sparkling water together are ideal. Cleanse before each new chocolate. Yes, this may mean your cleansing the palate multiple times if tasting multiple chocolates. Smell the chocolate. Smell again. Break a piece apart and smell the freshly exposed surface once more. This will prime your palate for the upcoming tasting. And it will zero in on the most subtle flavors that may be overpowered by others when tasted. Don’t taste cold chocolate. The bar should be at room temperature when you start. And it’s recommended to warm the chocolate in your fingers for a few moments before introducing to the mouth. Warming up the chocolate will help the flavors release and be perceived as you taste. Don’t rush. Although chewing 1-3 times can help accelerate things, this is the upper limit. Wait for the chocolate to melt. Massage the chocolate between your tongue and the roof of your mouth. Breathe in through your nose. Try to smell the chocolate while your tasting it. Slow down and focus on the flavors - especially how they change from start to middle to finish. Use a proper sample size. Too large, and you’ll be tempted to chew too much. Too small and you’ll miss flavors before it’s melted away. 5 - 15 grams is good window to target.